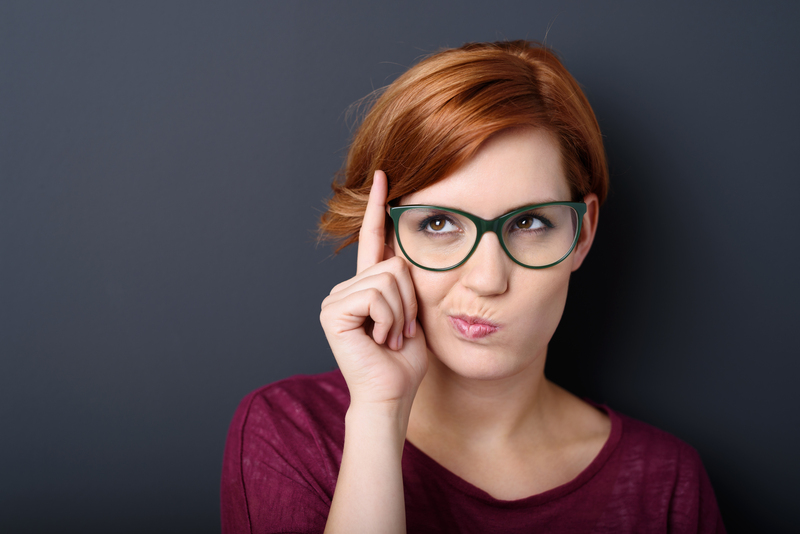 What does Essure's positive risk-benefit profile really mean? What does Essure’s positive risk-benefit profile really mean? Bayer has been defending its permanent birth control device Essure with this deceptively simple phrase positive benefit-risk profile since it started gaining bad press in the past couple years. 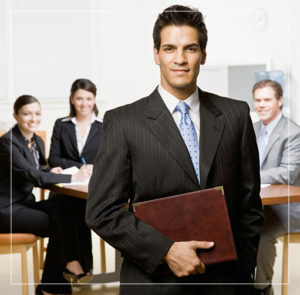 What does a positive benefit-risk profile actually mean? It’s simple: A medical device has a positive benefit-risk profile if the benefits patients receive from the device outweigh the risks of the device. For Essure’s positive benefit-risk profile to hold true, the benefits women receive from Essure should outweigh the risks of Essure. What are some of the benefits of Essure? What are some of the risks of Essure? Do the benefits outweigh the risks? Probably not to the thousands of women whose lives have been turned upside down because of this device. But in the eyes of Bayer and the U.S. Food and Drug Administration, the benefits do outweigh the risks. And because they do, Essure is able to remain on the market, albeit with a stricter black box warning and mandatory patient decision checklist. To understand how a device as controversial as Essure can remain on the market, it helps to understand how the FDA determines the benefits and risks of a device. Just this past June, the FDA released a draft guidance detailing the factors the agency considers when determining a medical device’s benefit-risk profile. The guidance details the steps the agency takes when it finds a medical device or manufacturer is not in compliance, not the steps the agency takes when determining a device’s benefit-risk profile during the approval process. Type of benefit(s) – what positive impact does this medical device have on a patient’s health? Risk severity – categorized into three levels: device-related deaths and serious injuries; device related non-serious adverse events; device-related events without reported harm. The duration of harm is also considered in risk severity. Preference for availability – Do patients prefer to have access to the device and do they understand the benefits and risks of the device? In the guidance, the FDA explained that benefits and risks can change over time, and factors considered early in the device’s product life cycle may be reassessed as the device is used more widely. Essure seems like a good example of how benefits and risks can change over time. The device performed well in the short-term, pre-market clinical trials commissioned by the device’s manufacturer at the time, Conceptus Inc.; but its use in the real world seems to show otherwise. 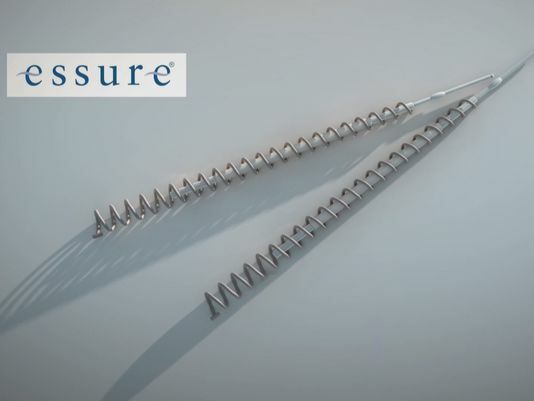 The FDA received nearly 10,000 reports of adverse side effects related to Essure between the time the device was approved in 2002 and December 2015. Adverse effects included headache, fatigue, weight fluctuations, allergic reactions, migration of the device, breakage of the device, unexpected pregnancy, and even death. Tens of thousands more women have joined various Essure support groups on Facebook and elsewhere online and, still, Essure remains on the market. Even though Bayer and the FDA stand by the positive benefit-risk profile of Essure, women can make that determination for themselves. Bayer recently updated the labeling of Essure to include a black box warning and patient decision checklist. You can see how the new label compares to the old one and what those changes might mean to you here.